Are you new to running? Or new to Nailsea? Or interesting in joining a running club for the first time? We would love to hear from and run with you. 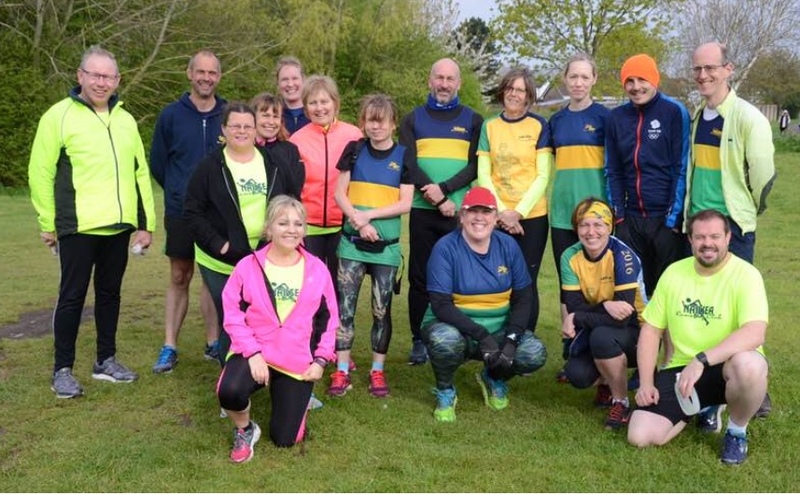 We regularly run courses for beginner adult runners, including those who may have enjoyed running or exercise ‘ages ago’ and want to focus on running again. All information about upcoming courses will be posted on this page. If we are not currently running a course you are still very welcome to join us. Just turn up to one of our Tuesday or Thursday night runs or get in touch here if you want to discuss your interest with us.